Comments Off on PUBG Mobile guide Three minutes to understand the new version of the three grips! PUBG Mobile guide Three minutes to understand the new version of the three grips! 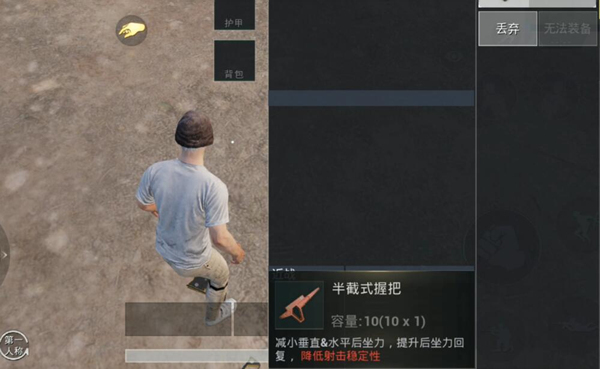 Recently, the three grips in the new version of “PUBG Mobile: Stimulus Battlefield” have been baffled by many players. First of all, little is known about attributes, followed by lack of actual experience. There are also players who have difficulty understanding the literal meaning of grip attributes. But it does not matter, here we bring you the introduction of the suitability of the three new grips, let’s take a look at ! Attributes: Sharply increase the opening speed and slightly reduce the recoil force. This is a relatively easy-to-understand category. Overall, the attributes of the thumb grip are positive. Speeding up the opening speed is generally not very significant, but in high-level games, the player’s reaction speed will improve the player’s steel gun advantage, and the recoil reduction ability will be lower than the vertical grip and right-angle front grip. Comparing the accessories in the middle, after all, is better than nothing, so before the other better choice, the thumb grip can also bring some attributes to the firearms. 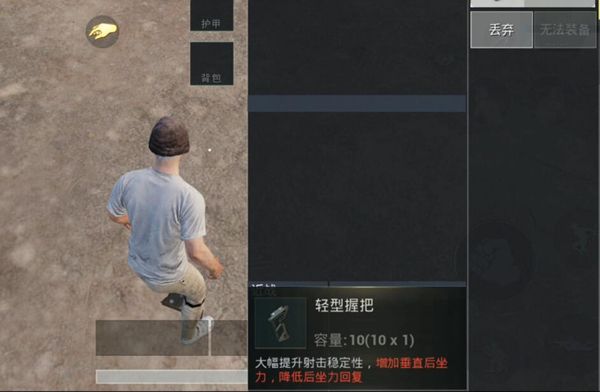 Attributes: Improve the stability of the firearm, but it will increase the firearm recoil and reduce the firearm recovery effect. Lightweight grips are assembled on an assault rifle The firearms can bring about a greater improvement in the stability of the firearms, that is, when the firearms are fired, the vibration amplitude of the firearms is greatly reduced, so that the scattering area of ​​the bullets becomes smaller. However, the recoil of the firearm will increase, and it will even be larger than the recoil force without a grip, and the ability to return to the muzzle is weaker after each firing. 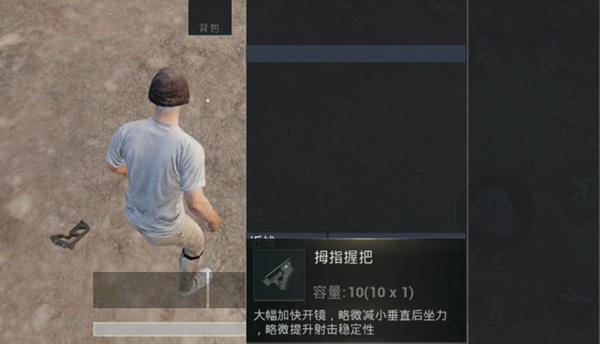 To put it another way, when it comes to rifle assembly, the rifle’s sweeping bullets are denser, but the recoil will become larger, so players using assault rifles need more pressure gun skills to assemble the grip. When mounted on a shooter’s rifle, it will be more difficult to shoot because it will increase the recoil of the firearm and reduce the muzzle recovery. So The shooter rifle is generally not The is recommended. The assault rifle equipped with the grip is stronger at the close range, and the long range is longer. The distance is weaker. Attributes: Lower the back of the gun and increase the rear seat back of the firearm, but will reduce the stability of the firearm. The two positive attributes of the half grip are regarded as essential attributes of the shooter’s rifle. For example SKS, although the power is great, but the shooting stability of the firearms is worrying, especially the recoil and the muzzle of the return speed, and the grip can greatly compensate for these two shortcomings. The negative effect of reducing firearms The stability is such that the accessory is not suitable for assault rifle gun fire. Because the decrease of the stability will increase the bullet scattering area of ​​the firearm, but using the assault rifle to shoot can receive better shooting results. Well, see if all the players here are right The above grip has been further recognized ? Quickly go to the training ground to find a feel! 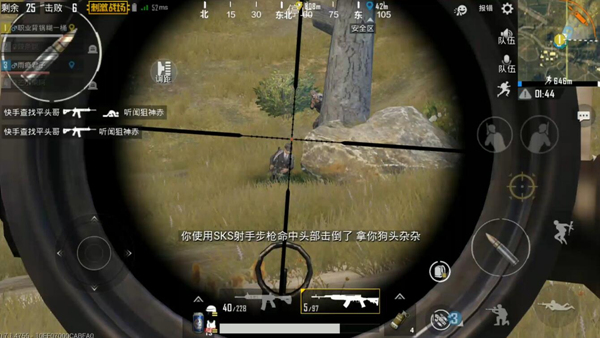 PUBG Mobile guide Where are the people you are looking at? How can I use the PUBG Mobile guide to throw weapons? The important thing is just to say it again. PUBG Mobile guide Hard and soft! High-segmented player’s usual style of play! PUBG Mobile guide The correct game theme! Offense must build on defense!